Hotel Stallions ARE YOU A VENDOR? 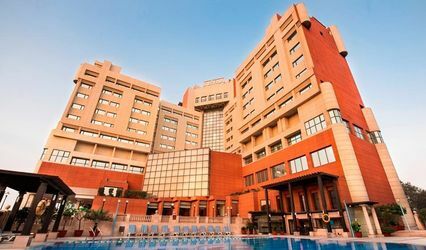 Hotel Stallions is based in the city of Delhi and offers you perfect space for your wedding and its other related functions. 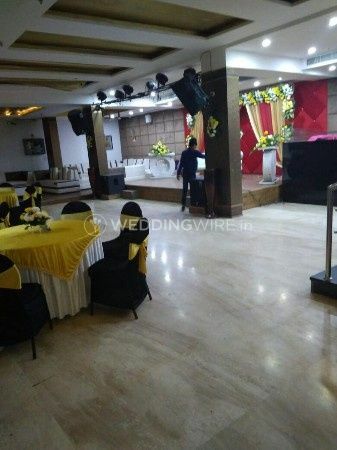 Venue selection is one of the biggest decisions which one has to take during the preparations for a wedding. 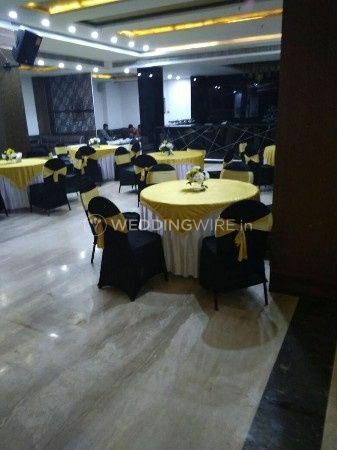 Finding a good venue which can fit under your budget, is available during the wedding season and most importantly if you like it, that is the biggest accomplishment one can feel. It holds your functions and celebrations together as well as something which can attract your guests to come and attend your celebrations. 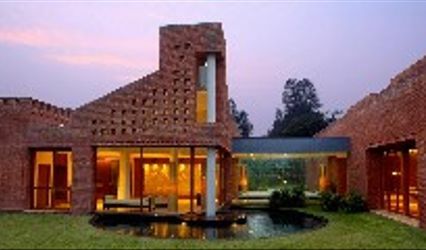 Hotel Stallion is accessible which makes it one of the ideal locations for a wedding. 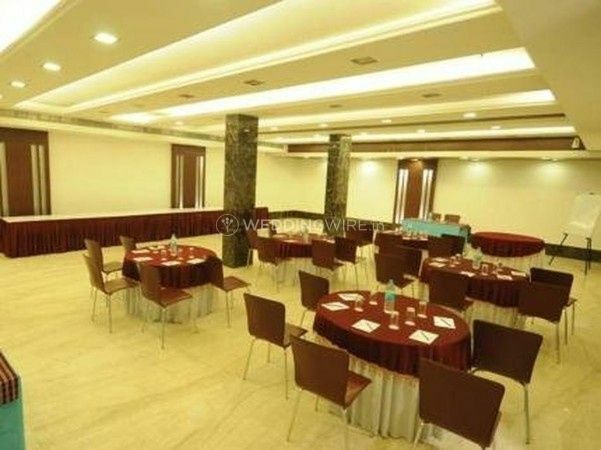 It offers its banquet hall as an event space with has the capacity of 250 pax. 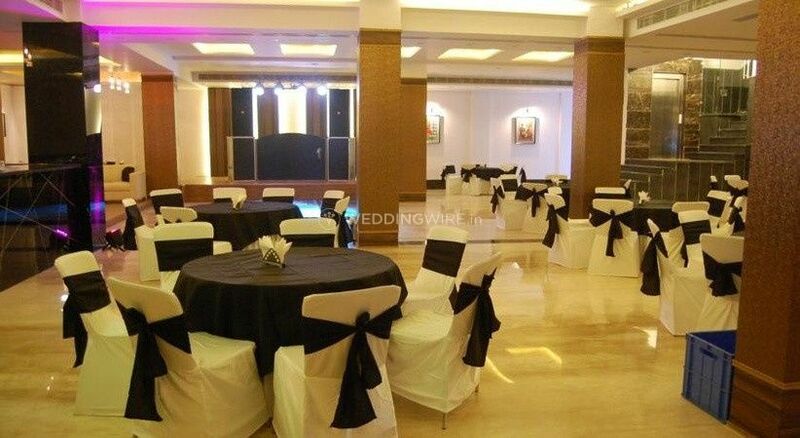 Hotel Stallion provides an indoor setting for your events which would give your events an image if inclusivity. Their banquet is fully furnished and packed with all the amenities which you might require while planning and hosting your event. 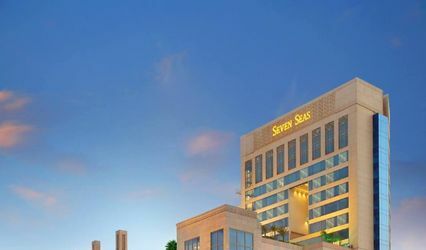 The basic facilities which they offer include, basic electricity, lighting, and backup, valet parking as well as guest accommodation so that none of your guests face any inconvenience. 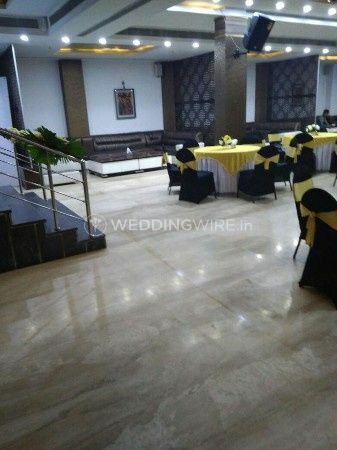 Hotel Stallion is an ideal venue for a variety of occasions which can range from your pre-wedding functions, the wedding ceremonies itself, as well as post-wedding events. The services which they can offer you include a bridal room, in-house catering, in-house decor, service-based alcohol policy and service staff which is always present to take care of your every need. With more than one event space and all the services and facilities, they would ensure that all your events proceed without any hurdles.